My name is Linda Jones, let me welcome you to my world of enjoyable company and an amazing adventure. I am currently residing in the beautiful city of Melbourne, but I also love to travel around Australia experiencing the amazing and beautiful things this country has to offer and enjoying the company of a range of gentlemen along the way. Let me invite you into my world and show you what it can be like to experience the company of a mature woman who lives every minute to the fullest and really loves to take in everything around me. I love to take you with me on a great adventure and enjoy the simple pleasures together along the way. I offer more then just sexual pleasure. I want to engage with you, get to know your dreams and desires, to really understand you and explore a range of pleasures together. Whether its exploring the city or the country, trying new food and wine, exploring each other physically and mentally, engaging in interesting conversation, and ultimately experiencing the sensual pleasures of touch and intimacy. I don’t offer a list of services as I want each experience to be tailored just for you, I want to make sure that it’s an experience. And I guarantee that every experience we have together will be genuine, passionate and intimate. It will have my own version of a personal touch that I hope we can really enjoy. I am open minded and want to hear about your desires and help them to become a reality. Let me tell you a little about the type of woman I am. 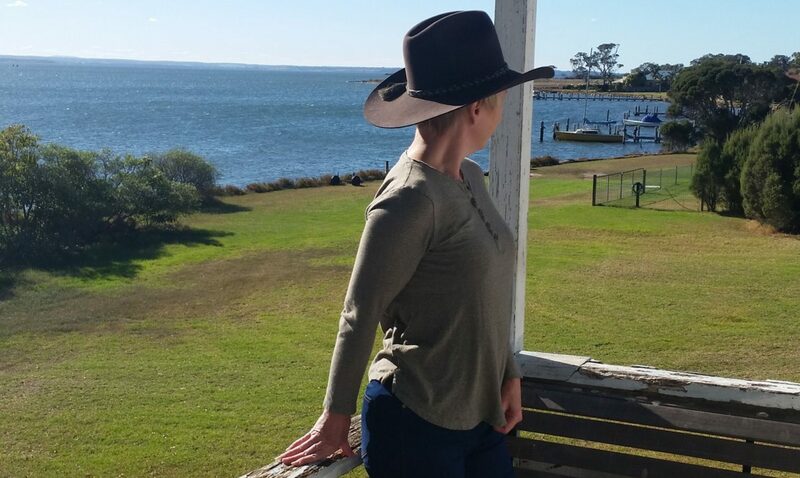 I am a country lady at heart, friendly and kind, compassionate and sweet with a love of being a little naughty behind closed doors. I love to talk with you, get to know you as a person and really make sure you feel wanted and desired whether its for an hour or for a few days. So come into my world and let’s go on this wonderful adventure together and who knows where it could end up leading us. Genuine down to earth country lady. Who loves to see you happy and smiling. Want some company and intimacy in your life ? Give me a call.